Many years ago, before digital photography revolutionized the medium, taking a beautiful shot of the Andromeda Galaxy (M31), or even a detailed image of the moon, showing its many craters, rilles and mountains would only be possible if you had a large wallet and access to highly specialized equipment and techniques. For the average amateur astronomer it was entirely out of reach. With high-end telescopes now being mass produced, new optical designs and most importantly, the digital camera in combination with brilliant new software solutions that dramatically increase the quality of the images, the popularity of astrophotography has increased exponentially over the past two decades. What was virtually impossible twenty years ago is now available to anybody with a passionate interest and willingness to spend long hours perfecting the art of celestial imaging. 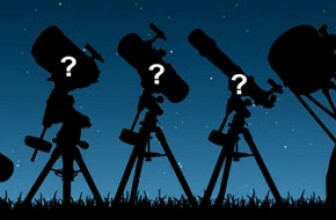 Buying a telescope for a total beginner with little or no knowledge about space, the stars or telescopes? Not a problem. Best thing you can do is try a GPS controlled telescope or a fully-automatic telescope. 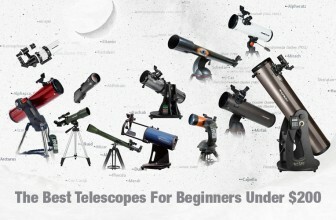 These telescopes are a great way to introduce a novice to backyard astronomy. 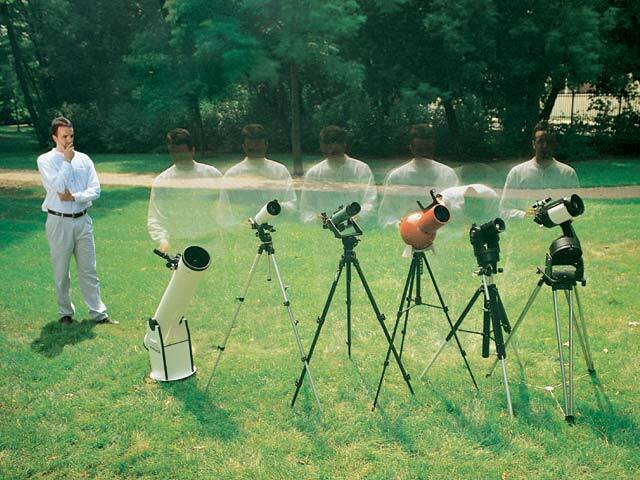 The fully-automatic telescopes take out the work. Simply take one to your viewing location, turn it on, and the easy-to-use computer will automatically point to incredible celestial bodies that would otherwise take hours to find. 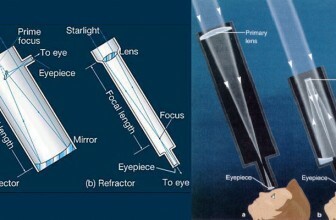 Next What is the Difference between Refractor and Reflector Telescopes?